How do I Choose the Best Swim Workouts? 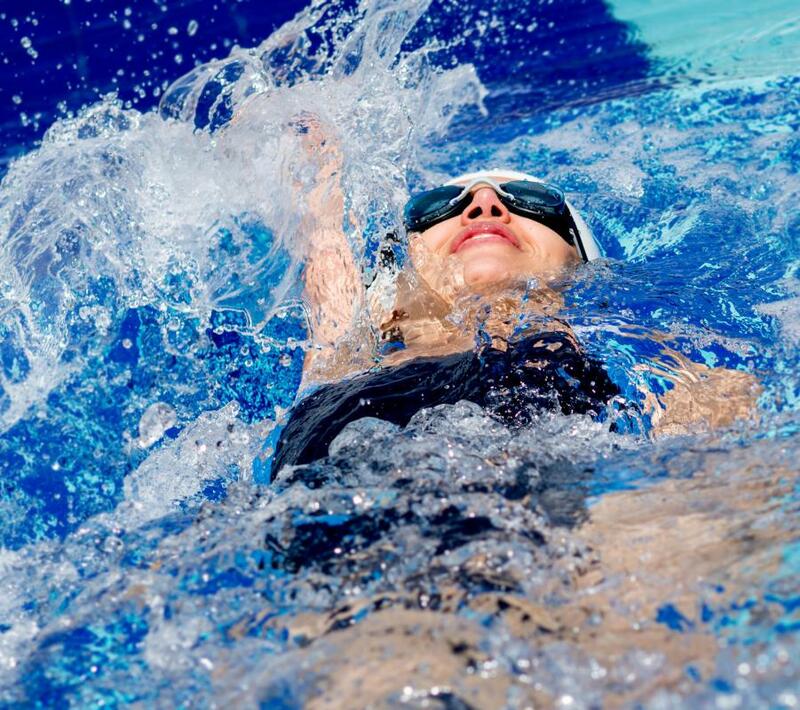 Learning the backstroke can help you become a more well-rounded swimmer. 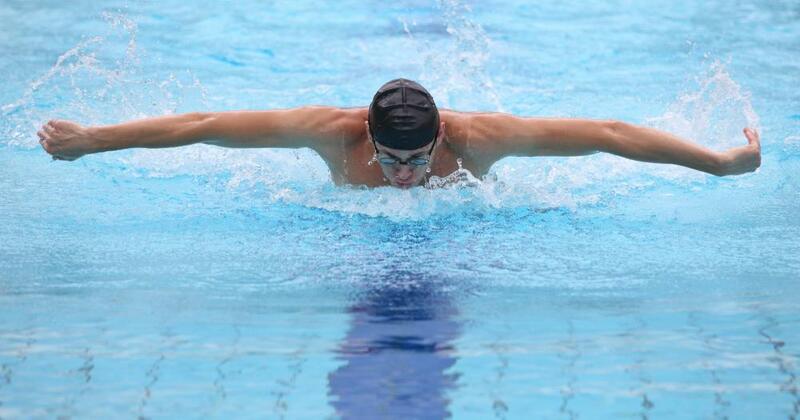 The butterfly is one of the most physically challenging swimming strokes. Water aerobics is an exercise performed in a pool. Some pool facilities offer exercise classes. A swim workout should match someone's level of skill and endurance. The best swim workouts for you may be totally different than those for someone else. Most fitness and community centers with swimming facilities will do a personal consultation with you to help you plan your workouts. Even if you'll be charged a small fee, doing this consultation with a professional, certified swimming instructor can help you find your best workouts based on your abilities and goals. If your goal is join a swimming team, look for a coach to assess your ability and recommend swim workouts for you. You should also regularly swim laps to increase your speed. Swimming laps is also a good workout for personal fitness. Public pools that offer general swims usually have one or two lanes roped off for lap swimming. If you want to become a well-rounded swimmer, do swimming exercise routines in which you perform different strokes. After you master and practice the front crawl, which is swimming's basic stroke, add the backstroke and side stroke to your workouts. It's best to become adept at these before adding the more strenuous and difficult butterfly stroke to your swim workouts. The butterfly is done facing the water with both arms moving together beside the head and underwater to propel the body. Taking swimming lessons to learn the different types of strokes before using them in your workouts is a good idea. A fitness instructor may offer you advice on how to combine a series of strokes into your workout based on how long you want to swim during each fitness session. If you're trying to lose weight, the best swim workouts for you will include fast movements with emphasis on both arm and leg movements so you can burn fat. Swimming strokes done at a slow or moderate pace will likely have toning effects but not as much capacity for fat burning. Swimming drills are probably the best exercises if you hope to eventually try out for a swim team. You can check at the swimming facilities in your town or city to find out if any pools have drill swim clubs. If they don't, but you can find enough people interested, including assistants to time the swimmers, you may be able to form a drill swimming club for group workouts. 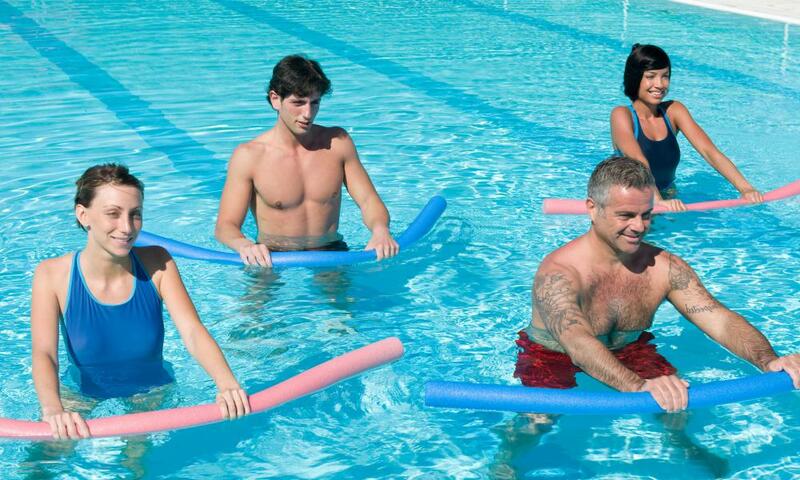 Water aerobics can make a welcome change from regular swim workouts. 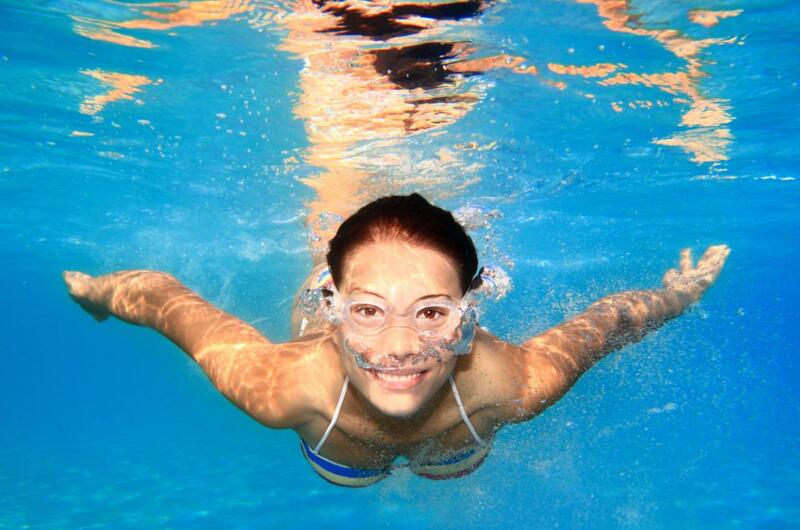 You may want to add a shallow or deep water aerobic class once a week to your lap swimming workouts. In Swimming, what is the Front Crawl?